So, last year, I received a little jolt of travel electricity and decided I couldn't possibly stay in the same place for any longer! I couldn't afford to take myself backpacking ‘gap-yar’ style around the best landmarks of the world, so I took to the internet to search for job opportunities abroad using my skills in drama/acting. I found myself three teaching/directing jobs that saw my January bedroom overlooking the Carpathian Mountains in Ukraine, my February-April bedrooms overlooking various Italian landscapes and my summer bedroom was outdoors, overlooking a dusty Californian Summer Camp based in the mountains of Glenville. 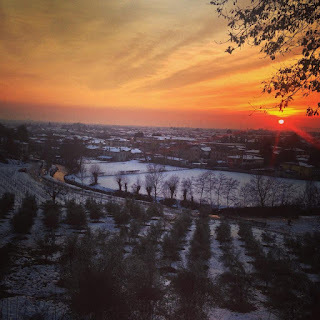 For this post, I am going to reminisce over the time I spent in Italy. As I was on a tour, I was able to spend time in many popular (and lesser known) destinations. A lot of these places, I only spent a few short hours so this is a great guide to the best places to see with a short time frame. 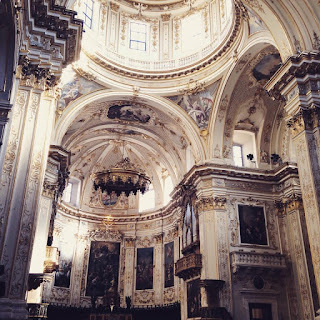 I can’t wait to spill the beans (or bolognaise) on some of Italy’s most beautiful hot spots. 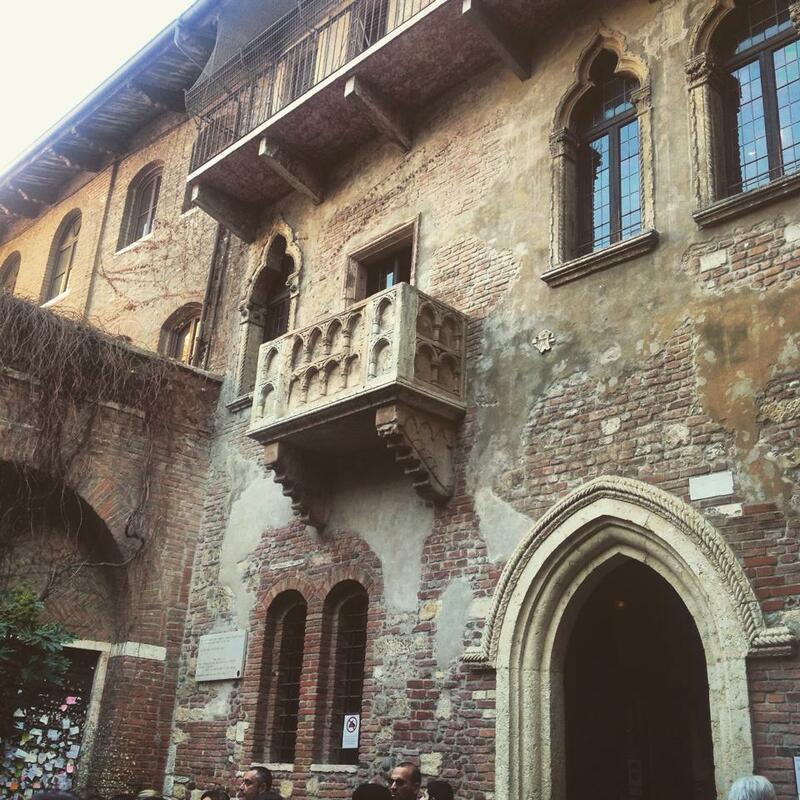 Juliet’s Balcony - Is arguably, one of the most important and popular destinations in Verona. The balcony is free to look at from outside, though it is a small fee to actually get inside and stand on it. Statue of Juliet- Situated just under the balcony, the statue of Juliet is free to visit. The statue’s right breast is a little worn down as it is famously good luck to touch! 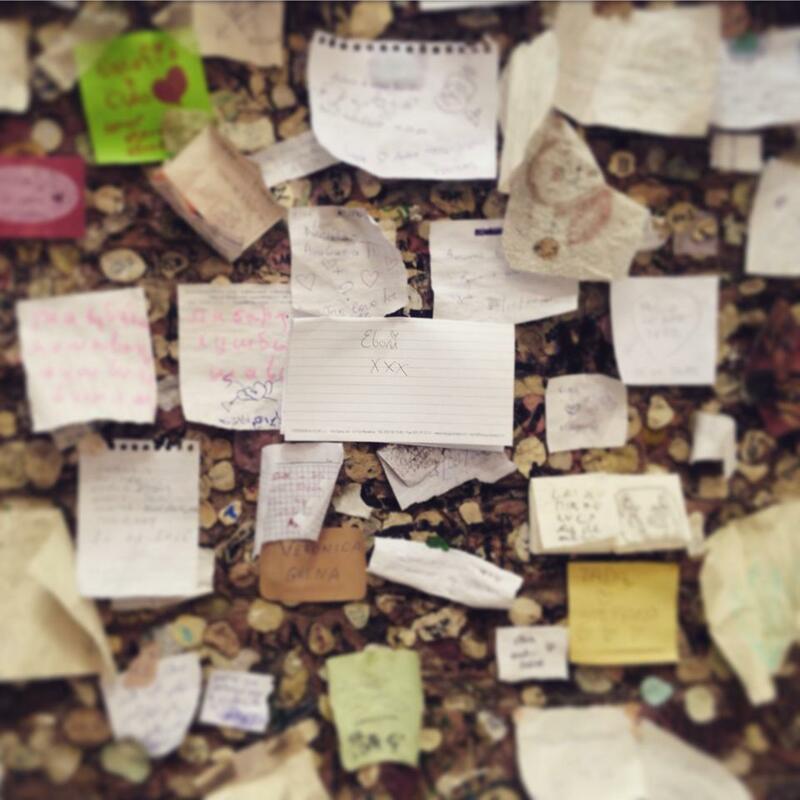 Don’t forget to write a letter to Juliet and attach it to the wall. River Adige flows through the city and makes for a lovely walk. Views of San Giorgio Church are also stunning from the river. 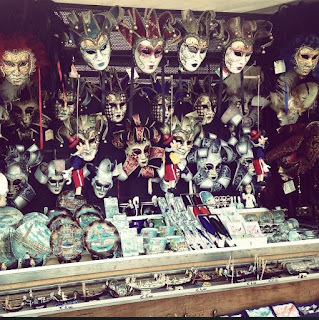 I visited Venice with my friend Alice for a few hours with our host family. We parked on the other side of the river that separates the city centre from mainland Italy. There is a convenient multi storey car park right by the boat dock which takes you directly to the edge of the watery city. We had a lovely wander through the narrow streets, past tiny chocolate shops, cute cafes and many souvenir stalls. My impression of Venice was romance and quaint. The city seemed too good to be true, almost like a toy city. To see: Saint Mark's Basilica, Piazza San Marco and Ponte di Rialto. Avoid- Gondola rides. Although they look beautifully traditional and romantic, they could set you back over €150. So either carry lots of cash, or enjoy them from afar! Brescia is a more understated destination to visit in Italy. 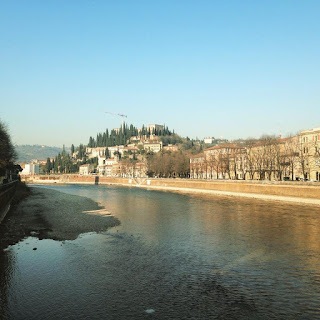 However, with a beautiful castle and classic Italian architecture, it is a city not to miss if you are looking for something a little different from the more popular cities. 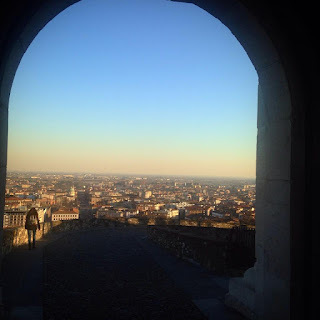 To see: Brescia Castle, Duomo Vecchio, Museo di Santa Giulia. 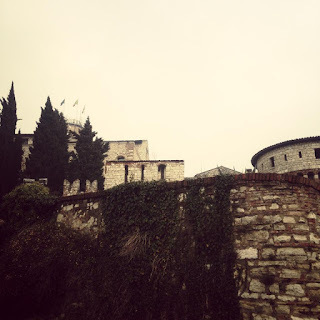 Bergamo is situated on a very hilly landscape. I wouldn't recommend this city if you’re not prepared to spend some time climbing up hill! Having said that, let’s not forget that up-hill walks lead to FANTASTIC views. Bergamo certainly does not disappoint with views. 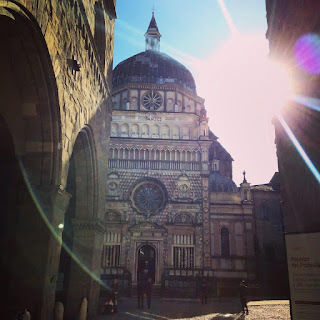 I spent an afternoon in Bergamo Alta by myself and had a surreal/ tranquil day. 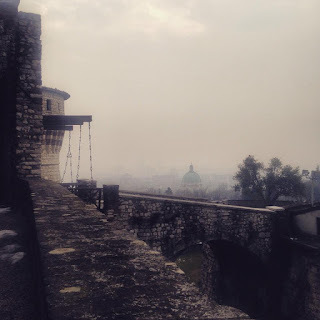 Bergamo Alta is a little town above Bergamo that is reached by a short funicular ride. At the top, you are met by fantastic panoramic views over Bergamo, beautiful cathedrals, traditional bakeries and cobbled streets. Milan is a typical destination to visit whilst in Italy. 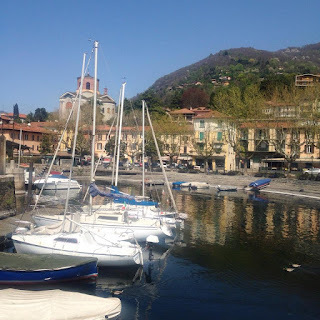 So I won’t bore you with the ins and outs of the beautiful Cathedral, art and fashion and instead, direct your attention a little north towards Switzerland to a place called Lago Maggiore. 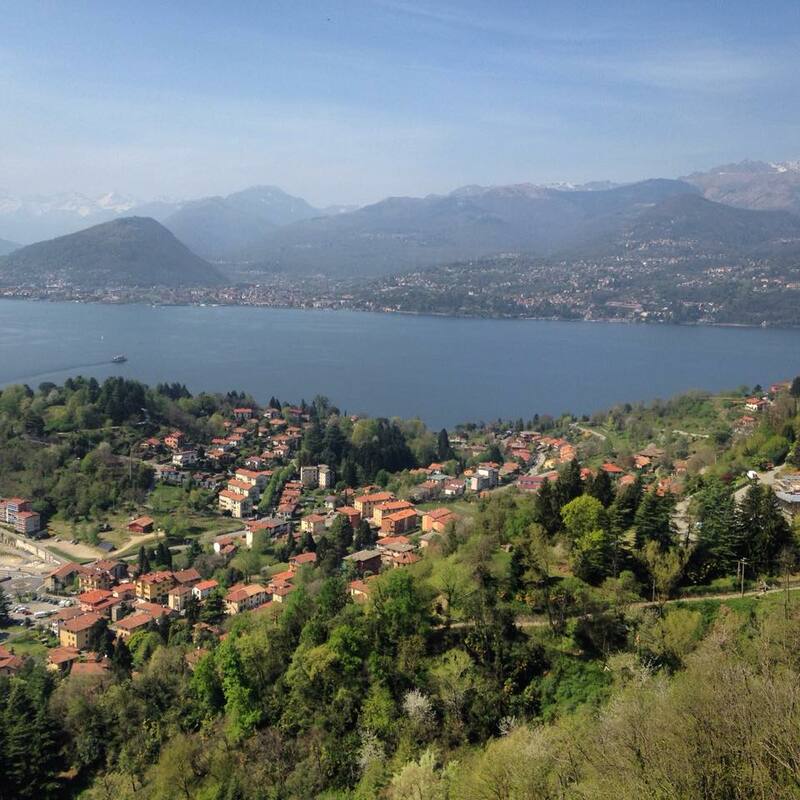 Lago Maggiore is a large lake a few miles above Milan. The area I visited was the town ‘Stresea’. It was an easy (and cheap) train ride for a day in paradise! 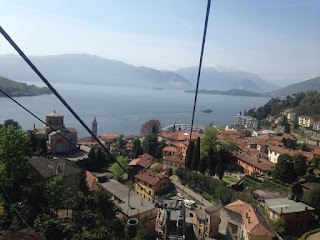 Top sites include the lake views, the beautiful lake-side houses and my personal favourite- the cable cars that take you from the lake-level to the beautiful surrounding hills that over look the entire area. 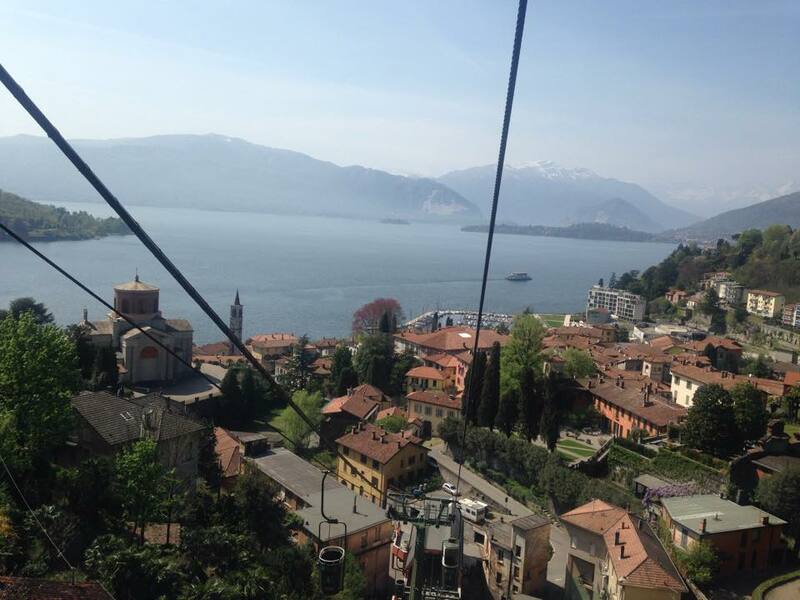 The cable cars themselves are quite frightening-but in the most thrilling way! You can choose from a closed pod or an open one. The pods are big enough for two people and tend to swing a little. The time of year I went (March) meant that it was very quiet and I found that I was the only person around. After the 20 minute climb up the steep hillside, the car drops you off at a little built up area with a cafe and restaurant that boast panoramic views over the entire lake. It is breath taking. I found a swinging bench, ordered a cold soft drink and enjoyed catching a tan and pondering life- Italy did this a lot to me! 1. When to visit- I was travelling between February and April. When I arrived in Modena, I was met with 5-10 inches of snow! However, most of these destinations mentioned provided beautiful sunshine for me between March and April. It is good to note for you budget travellers and off-season travellers; Italy is BEAUTIFULLY sunny and less busy during the first few months of the year. 2. Trains– www.trenitalia.com will provide you with all the info you need for travelling by train in Italy. The trains are great for local and long haul journeys. My Top Tip would be to book with a localised train service that may make a couple more stops but they are generally a lot cheaper! The more expensive trains are usually the ones that ask you to book a seat in advance. 3. Eating Out- This is probably a well known tip, but try not to eat in the really touristy destinations. The food will be twice as expensive and half as tasty. The best Italian restaurants are, from my experience, the local, small, family-owned places. 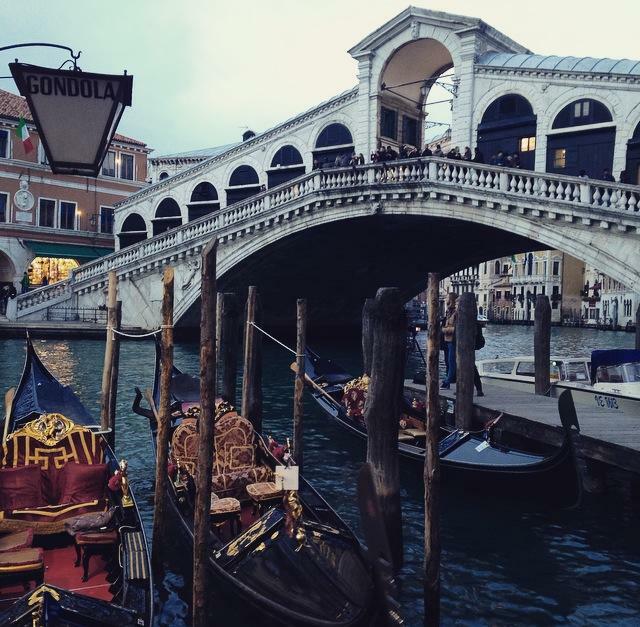 It is these places where Italians go to eat, not tourists! The easiest way to find these are from wondering around, word of mouth, or visiting the lesser known cities and towns. 4. Cathedrals- It is usually free to have a look in cathedrals and churches in Italy, make the most of it! Just remember to wear appropriate clothing (no short skirts or hats). 5. BlaBla car- If you are visiting Italy without a car, I would suggest having a look on www.blablacar.com for ride shares that can be a great way to save money, meet locals and create a sort of road trip for yourself from city to city. 6. 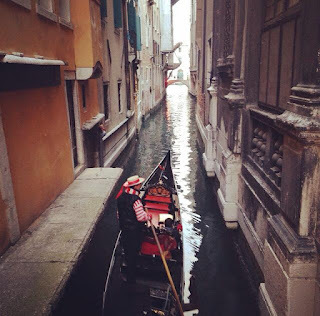 Guided tours- These are very popular in Italy and can be a GREAT way of seeing a city’s top landmarks in just a short hour. Have a look on Google for some free and low priced tours. Have you been to any of these places? Or feeling inspired? Tweet me or leave a comment! Great post! 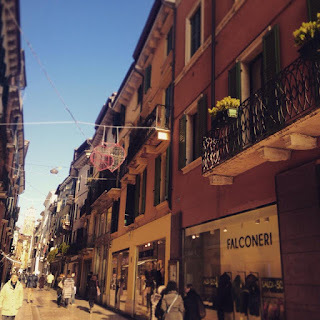 Visited Verona and Venice as well and both loved it. But I didn't get the chance to see Bergamo, a pity really cause it looks so nice with the splendid views!